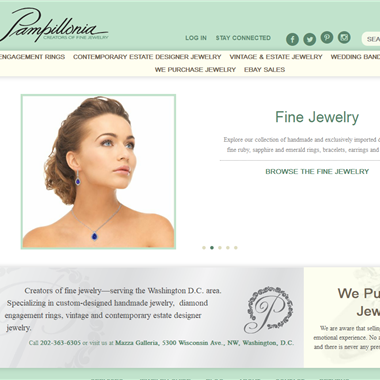 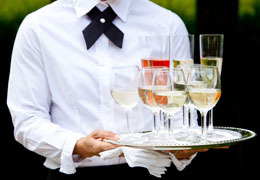 Select photos you like; we'll recommend wedding jewelers in Washington DC Try now! 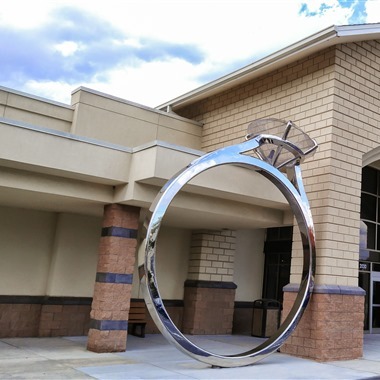 "At each Boone & Sons Jewelers location we employ master craftsman, watchmakers and graduate gemologist to provide quick and professional service." 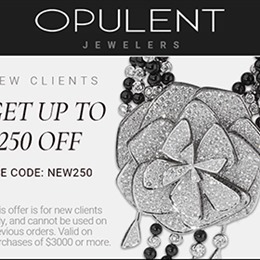 "For those who seek a truly unique ring, touched by an artist, and customized to your exact specifications, your search has ended. 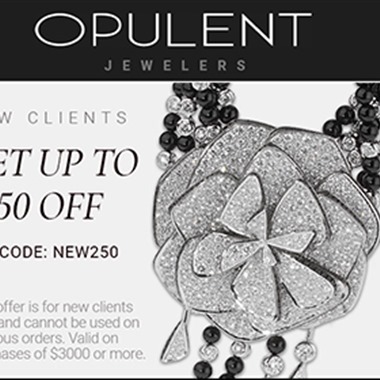 Our styles are inspired to include contemporary, modern, old world, and eclectic collections by artists from across the U.S. 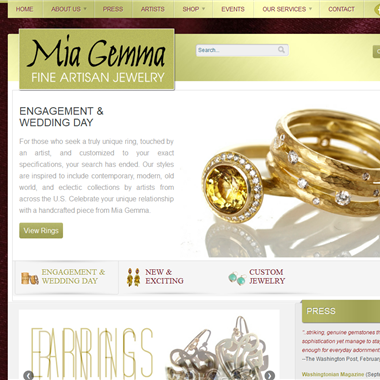 Celebrate your unique relationship with a handcrafted piece from Mia Gemma." 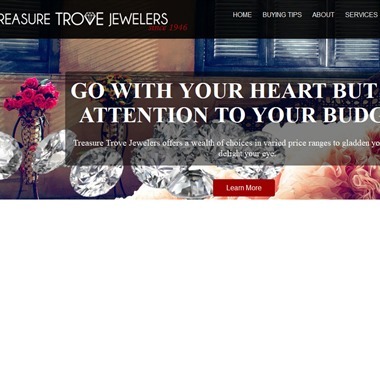 "At Treasure Trove Jewelers, we experience beautiful love stories every day—and we’re honored to help you solidify your new commitment with your choice of unique and customizable engagement rings." 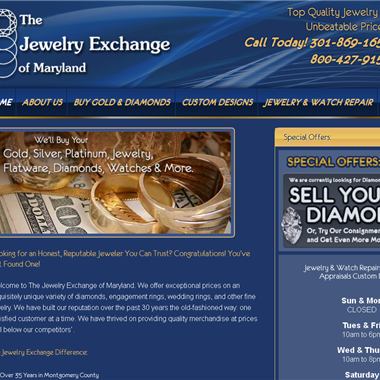 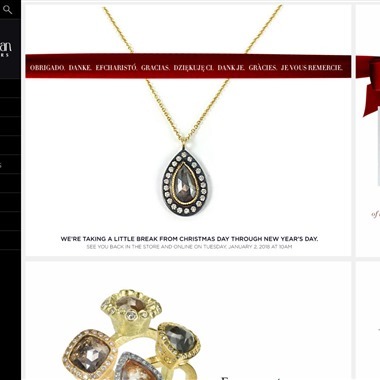 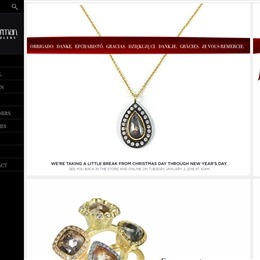 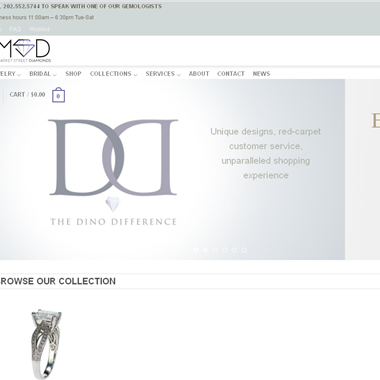 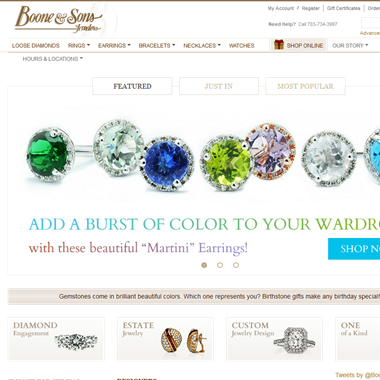 We are a Fine Luxury Jewelry store in Pennsylvania here to assist you in any of your jewelry needs. 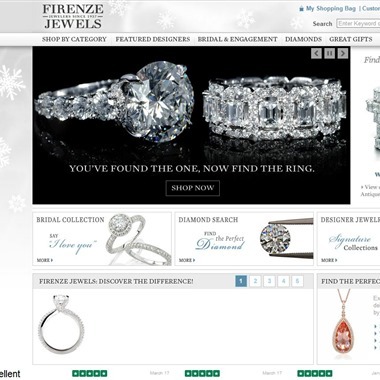 Firenze Jewels features a fine collection of magnificent diamond wedding bands to choose from for your big day. 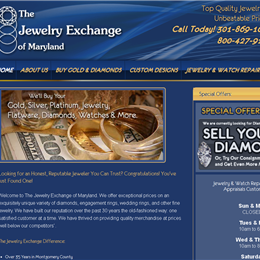 Whether you are looking for diamond wedding bands, platinum wedding bands, diamond eternity wedding bands or antique style wedding band rings in 18k white gold, 18k yellow gold or platinum, Firenze Jewels has it all.